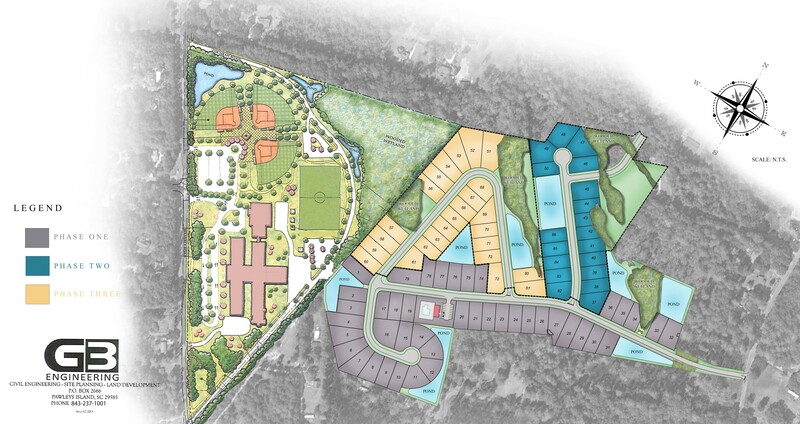 Nestled amongst moss-draped oaks in the Lowcountry of Pawleys Island, just off Petigru Drive and Martin Luther King Road, is DR Horton's newest development, Hammock Cove. Consisting of 80+ home sites, this community offers a clubhouse and swimming pool amenities with numerous surrounding ponds. Hammock Cove boasts significant existing wetland preservation, creating undisturbed views of hardwood wetlands, while being conveniently located just minutes from the beautiful beaches of Pawleys Island & Litchfield and walking distance to Waccamaw Schools.